New Registration System has a 10.00 euro (8.5 us dollars) fee. This gives us more controls on customers and avoid pirates using our forums. We had many problems with them and we closed all activities for two years. You will have full life support and you able downloading all patches skins, missions and so on. 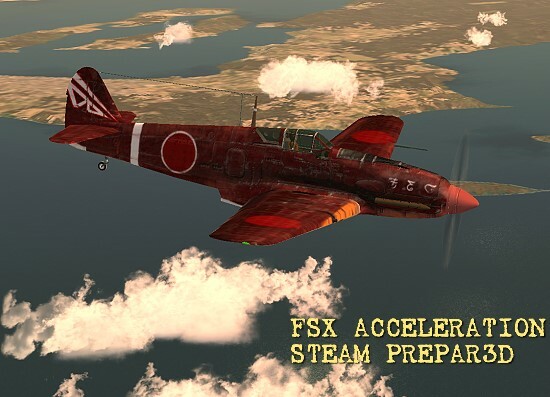 Now with Fsx Steam and Prepar3d we restart. 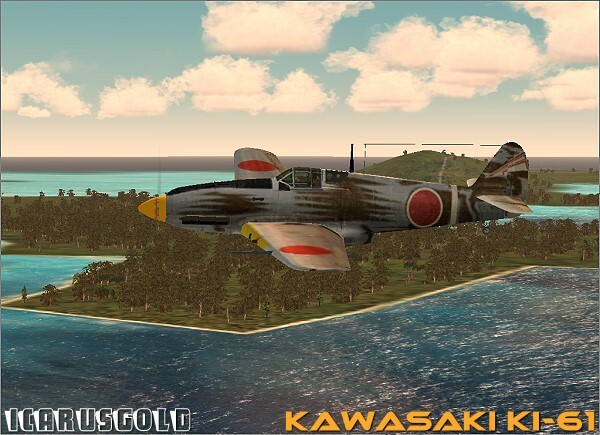 We are converting all our old models also for fs2004 to FSX STEAM and PREPAR3D. 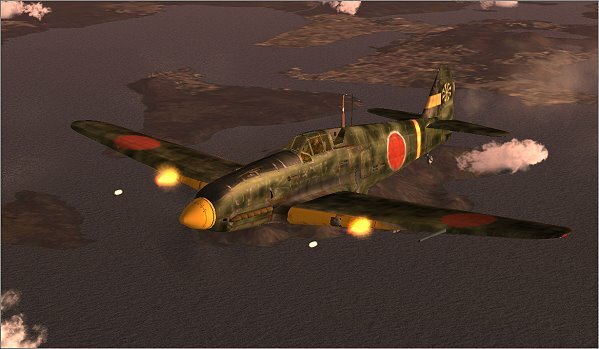 Those converted models need you have at least FSX Acceleration or Steam or Prepar3d. 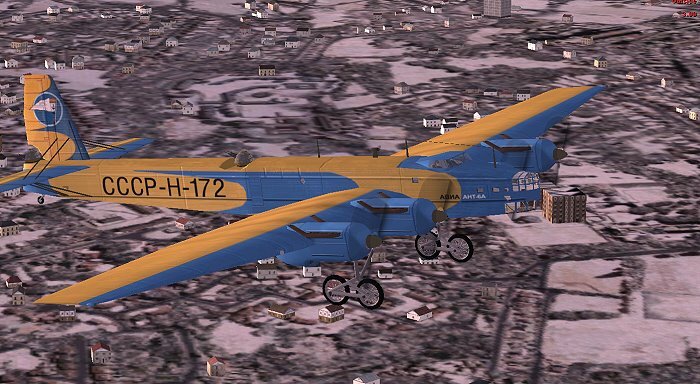 The Old Fs2004 converted models will have a low price, while we are converting also FSX old models and new models that will be released at normal price. So you will see much activity during this year.